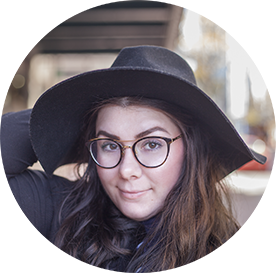 Firmoo is an online retailer of eyeglasses and since my other glasses are adorned with red washi tape to keep them from breaking, I thought it was about time to invest in a new pair! 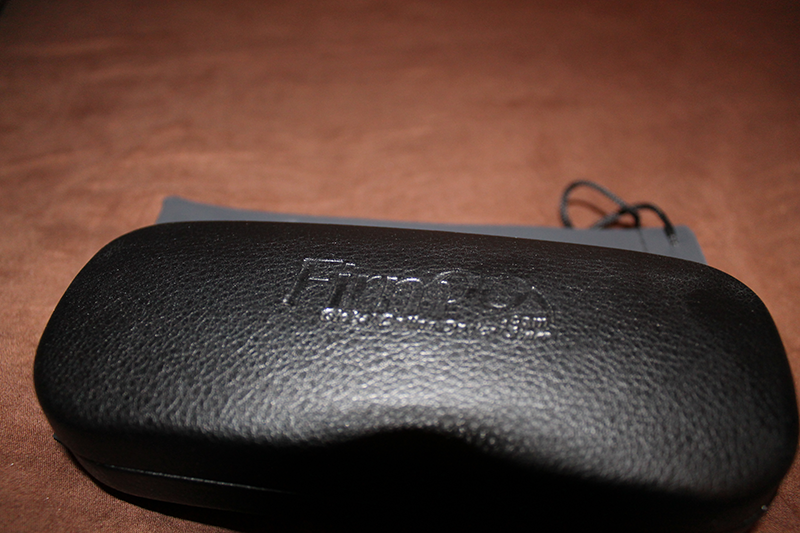 I've bought glasses from Firmoo before, but my first pair was shipped with the wrong prescription, which served them useless. 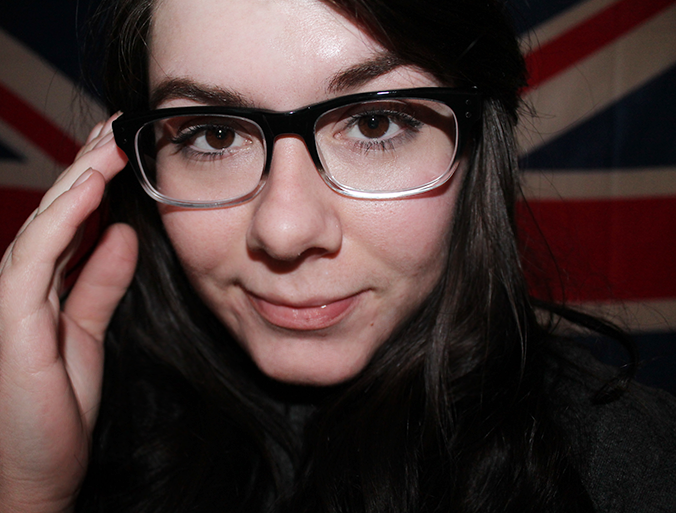 But, determined, I ordered another pair, and this time, they were the right prescription. I had faith (and necessity) to trust them. I ordered these the 24th of November, and I received them the 13th of December, so the shipping was decent, considering Firmoo is stationed in China. Speaking of shipping, I never received a tracking number, so I didn't know when to expect them. That doesn't bother me though--I buy most things from eBay, and eBay is the king of China. The casing is cute. 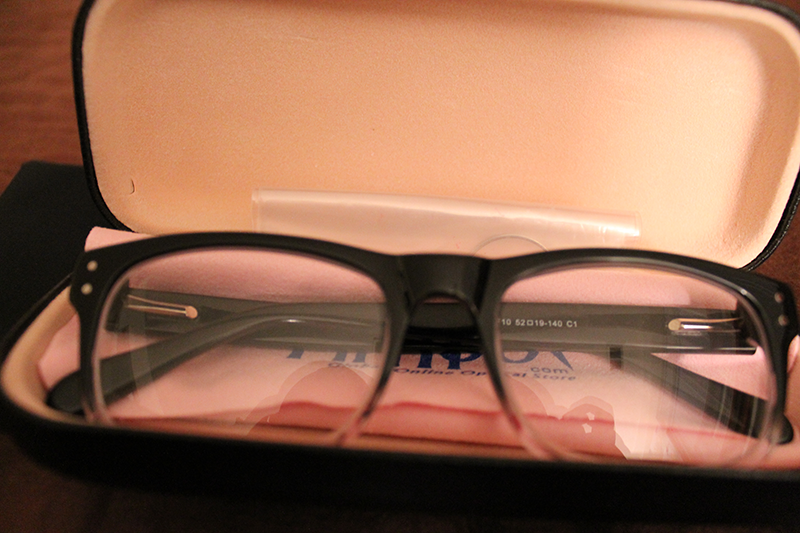 It comes in a small drawstring bag and the glasses case fits nicely inside. 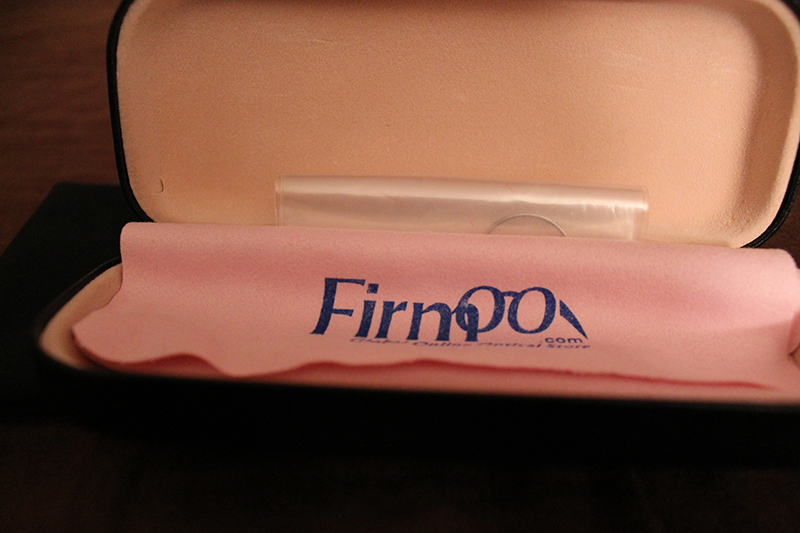 Inside the glasses case, the glasses sit wrapped in the cloth, protecting it. 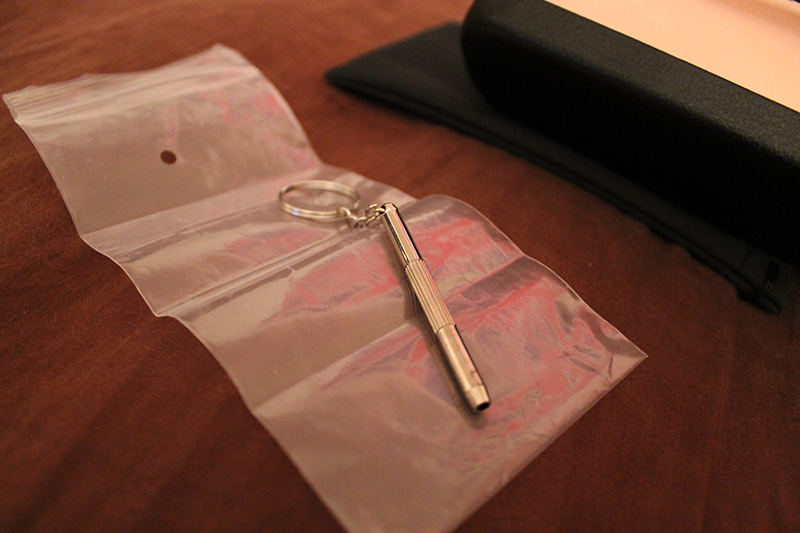 Also, tucked away is a key chain tool for adjustments in case something happens. In my opinion, that's the coolest thing. 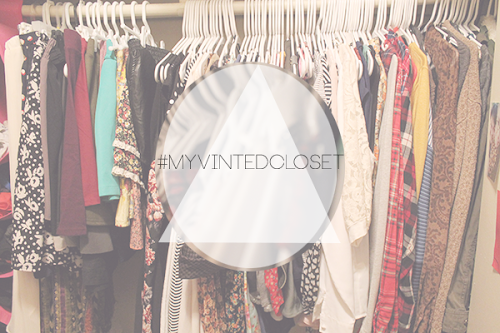 I didn't want to go with anything I've seen other people wear. 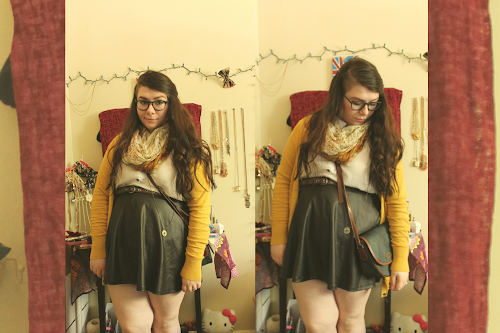 I hate my old glasses because they cut off my eyes in photos, so I chose bigger lenses, bigger frame one. These are the model F10, which you can find here. I like the ombre look, the black to clear. And, it's unique, so it isn't like going into Walmart and getting your glasses. With the coupon, firmoofree, you can get your first pair free! 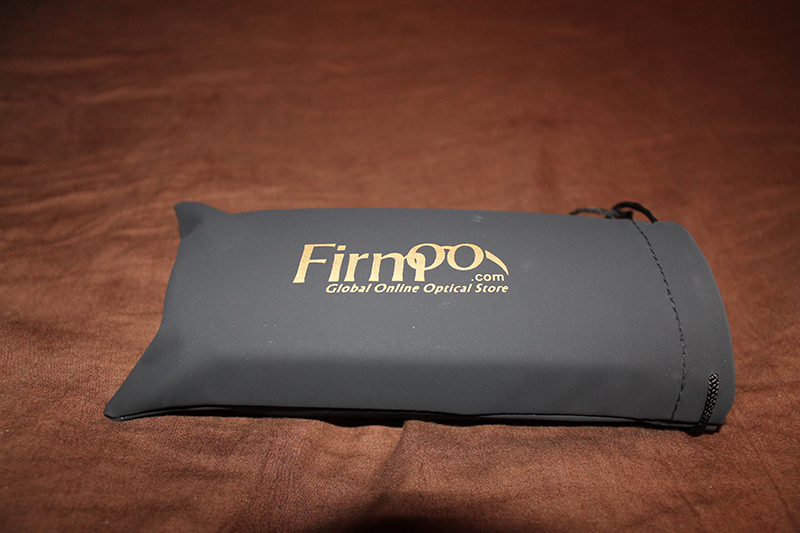 Have you ordered from Firmoo? What did you think?